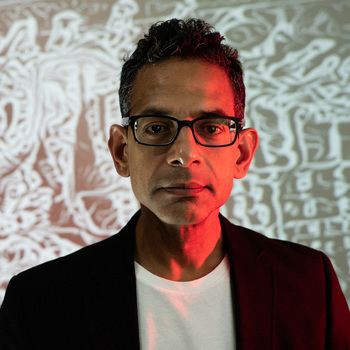 CODAME is presenting a hands-on workshop where participants will use neural networks to uncover collective memories in a workshop, with Jamaican-born interaction designer and artist Gary Boodhoo, enabling participants to create artworks using Artificial Intelligence (AI) and Machine Learning (ML). The generated artwork will be showcased as part of If So, What? 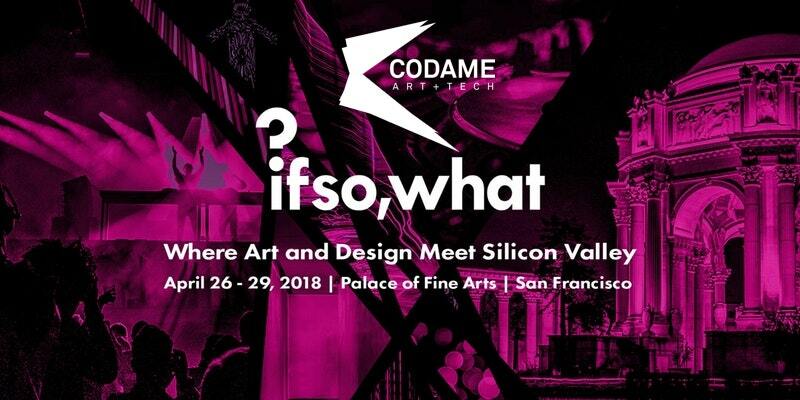 at the Palace of Fine Arts, taking place April 26-29th and at the CODAME ART+TECH Festival, at The Midway, taking place June 4-7th, in San Francisco. Attendees will focus on narratives and strategies for image style transfer by iteratively processing batches of images. This creative AI technique applies the style of one image to the subject of another. The emphasis will be on high resolution image generation through a custom interface to powerful neural networks in the cloud. No coding experience is required to participate in this hands-on workshop. “The hallucinogenic imagery of DeepDream took the internet by storm in 2015. Since then, the technique of using neural networks to style images has matured and artists are leveraging Artificial Intelligence to create fresh and surprising outcomes.” - Jordan Gray, CODAME Co-Founder. Workshop tickets are available for purchase for $99. Event profits support participating artists, in line with the CODAME mission of sustaining the arts. 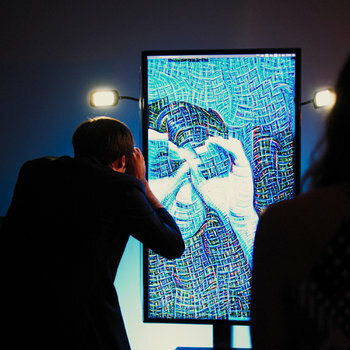 IfSoWhat is a new immersive event celebrating art, design, music, and innovation. 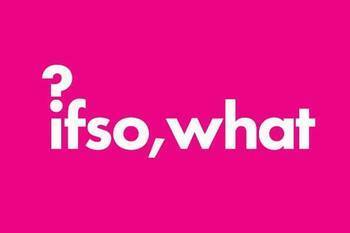 Join us for the first-ever edition of If So, What? at the San Francisco Landmark Building Palace of Fine Arts in San Francisco, April 26-29, 2018. If So, What? will feature showrooms by an international roster of leading curators, exhibitions by galleries from around the world, and artists working in the field of digital media. Visitors will also be invited to attend music performances and a series of multi-disciplinary panel discussions with visionary speakers. Inspired by the creative communities in the Bay Area and internationally, the event will invite visitors to experience art and design in a new way.